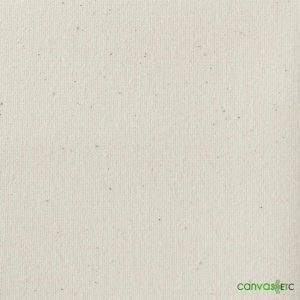 Heavy Cotton Canvas - #6 36" | 100% Cotton | Wholesale | Canvas ETC. 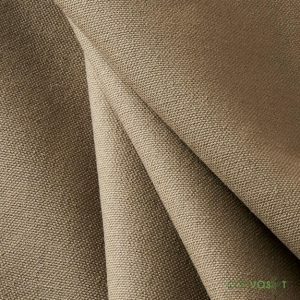 Uses: Floor Cloths, Place Mats, Canvas feed buckets, pottery canvas, Tool bags, tote bags, pouches, duffle bags, sand bags, archery targets, bed rolls, slings, Tents, gun covers, filter bags, boxing ring mats and much more! 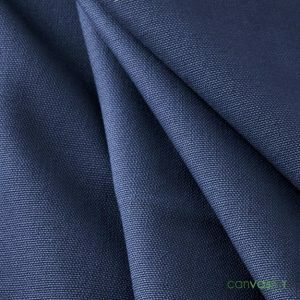 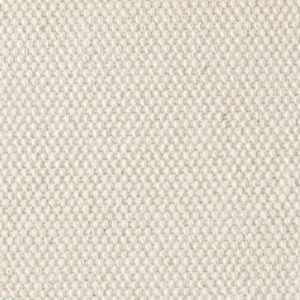 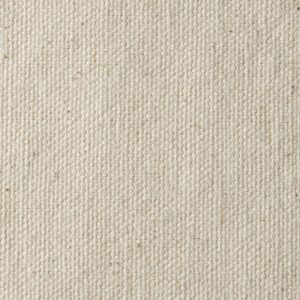 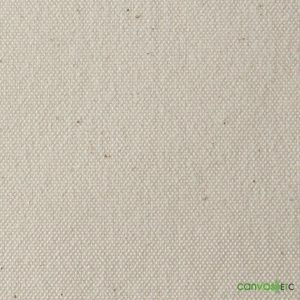 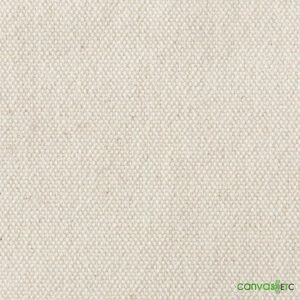 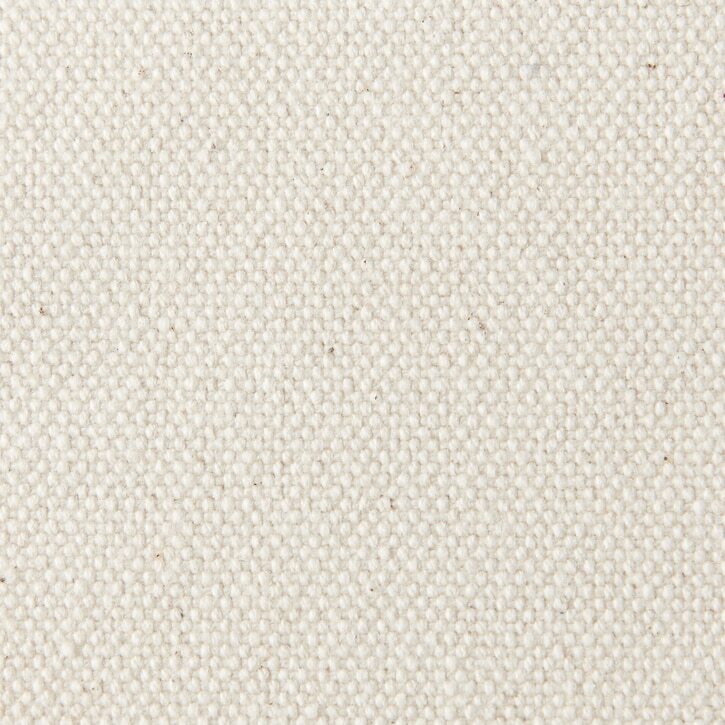 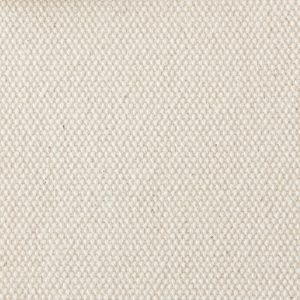 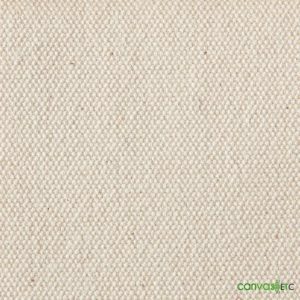 #6 heavy cotton canvas used in a variety of industrial and craft applications. 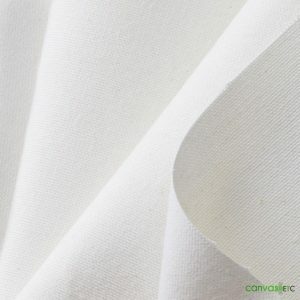 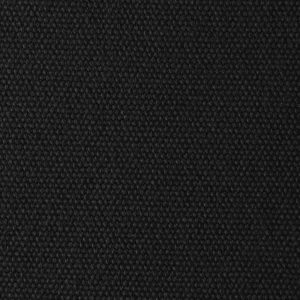 This fabric is heavy and strong enough to be used as conveyor belts for bakeries, screen print ovens, saddle packs, floor cloths, heavy duty tool bags and much more! 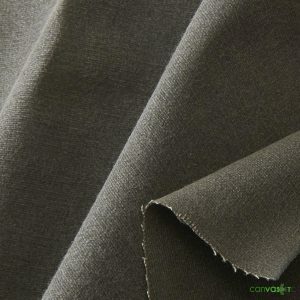 Other features: Plied yarns, heavy-weight, high tensile and tear strengths. 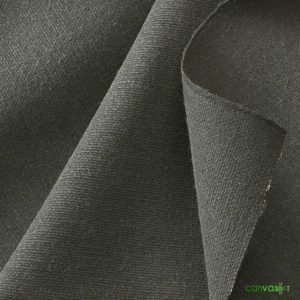 Extremely durable! 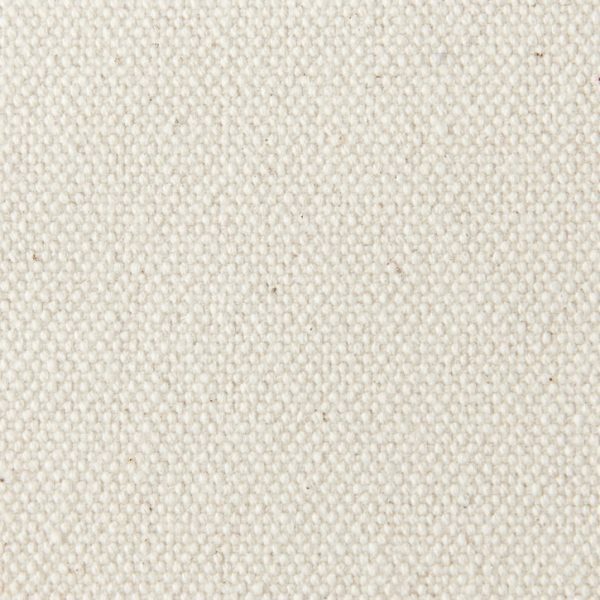 Discover all our #6 cotton duck fabrics here.